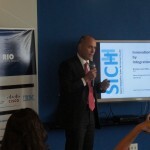 Rio Negócios – How do you analyze the business environment of Rio de Janeiro? 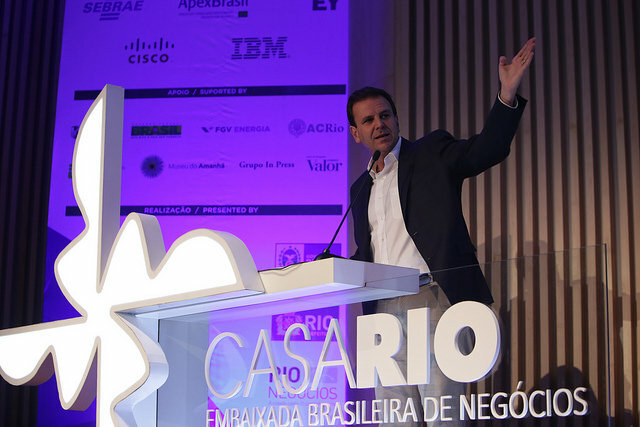 Eduardo Paes – Transforming Rio de Janeiro into a wonderful city for business was one of our challenges during these eight years in office. Less than a decade ago, talking about Rio as a major destination for investments was but a dream. Hard work, professionalism and passion were some of the ingredients we combined in order to attain positive results and show the world that the equation life style plus business is transformative. By facilitating the establishment of new business and the creation of an investment promotion agency – Rio Negócios – every year we surpass our goals. Since the emblematic GE Global Research Center project, many others have come and settled all over the City. The establishment of renowned research and development laboratories, world class plants from multiple sectors, hotels, call centers, distribution centers and universities is clear recognition of the positive transformation Rio de Janeiro has been through. Through the 69 projects handled by Rio Negócios alone, in six years, there has been an injection of R$ 9 billion in the City’s economy and the creation of 19.000 direct permanent jobs for cariocas. 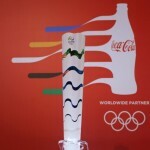 Today, the City of Rio de Janeiro is definitely inserted within the global business and major investment circuit. These are but the first steps of a well thought out plan to reinvent the City! As a mission, we will continue to encourage partnerships between the public and private sector, connecting business benefiting the City!